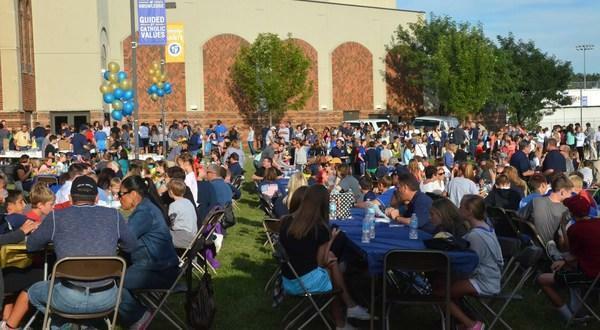 At a ceremonial groundbreaking during the school’s annual Homecoming Tailgate, AQUINAS 2020 campaign chair John Cosentino announced the largest cash gift to Saint Thomas Aquinas High School in its 29-year history, from Saints alumni parents and Leawood, KS residents Rita and Lamar Hunt, Jr. Blessed with nine children and seven grandchildren between them, Mr. and Mrs. Hunt have committed $1 million from the Loretto Foundation to Saint Thomas Aquinas High School, citing the school’s exceptional commitment to outstanding education and faith development. 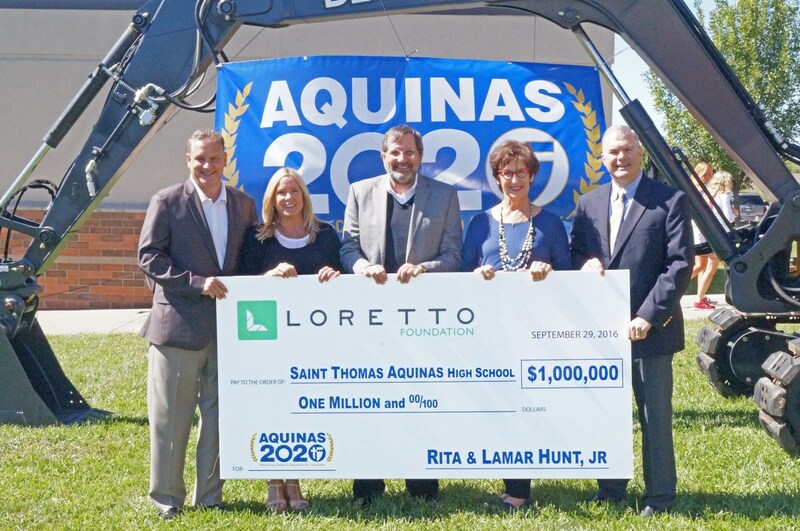 The Hunts have generously expressed their support of AQUINAS 2020 facility-improvement initiatives that address Safety and Security, Technology and Innovation, Health and Physical Education and Efficient Use of Space. Mr. Hunt is a member of the founding family of the Kansas City Chiefs, an original franchise member of the American Football League founded by his father. Lamar Jr. now guides the Loretto Companies, a family of organizations that includes real estate development, sports franchise investments and the charitable Loretto Foundation. Hunt also owns the Missouri Mavericks of the ECHL, a premier “AA” professional ice hockey league with 27 member franchises spread from Alaska to Florida. Lamar has a varied background with a love for classical music and an affinity for promoting healthy relationships throughout the community. 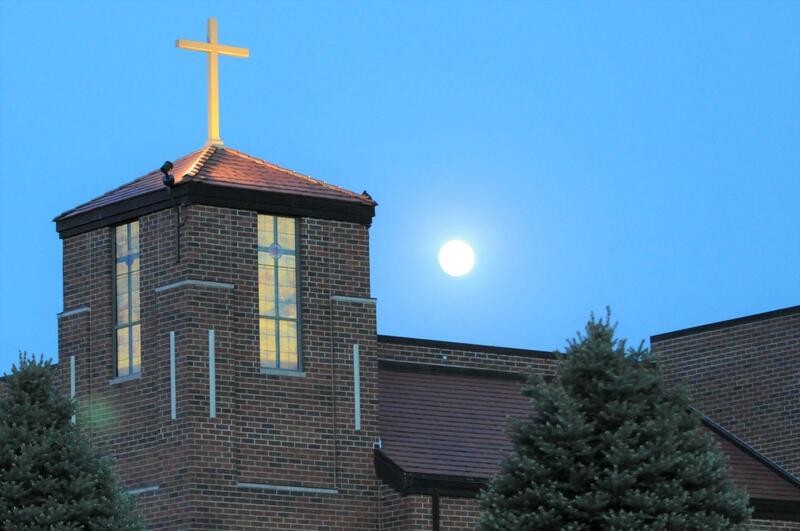 Members of Nativity parish, Rita and Lamar Hunt are deeply committed to living their Catholic faith. 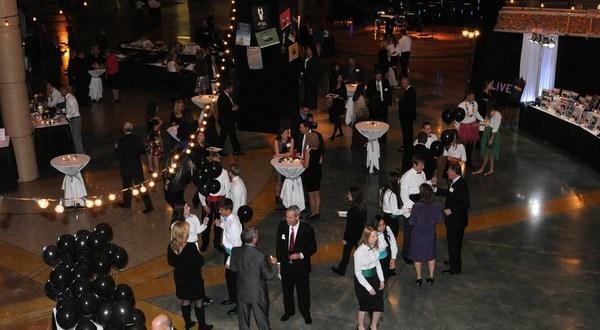 Through their foundation, the couple focuses on supporting programs on both sides of the state line including the Bright Futures Fund and Catholic Charities of Northeast Kansas. 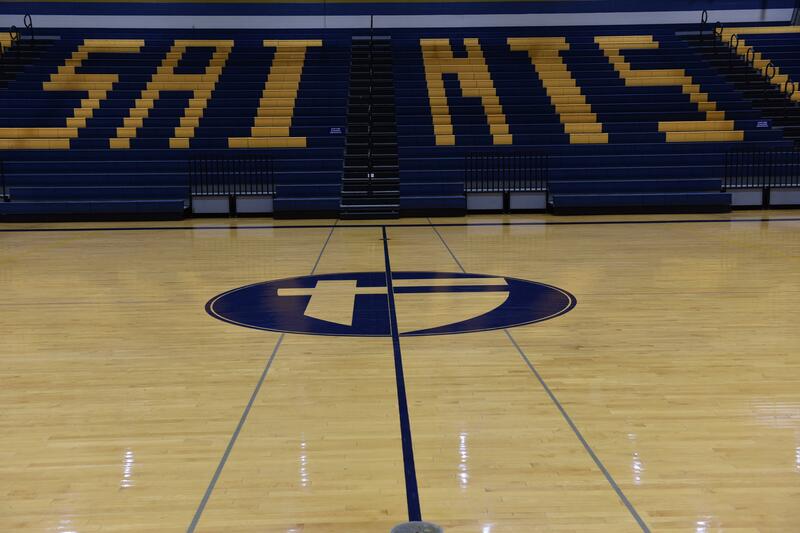 Objectives for the AQUINAS 2020 comprehensive campaign are to improve facilities and help secure long-term constituent support of the four-year, co-educational Archdiocesan high school located at 114th and Pflumm in southern Johnson County, KS. 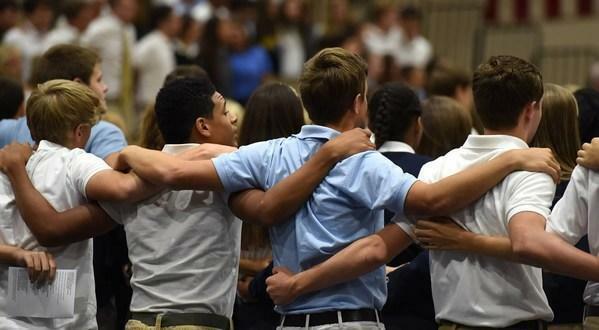 The campaign motto, "Advancing Catholic Education for Tomorrow," emphasizes focus on the strength and vitality of the Saints community while also expanding support from the school’s significant number of alumni and parent households in the area and across the country. Named a Blue Ribbon School of Excellence by the United States Department of Education and multi-year recipient of the Governor's Achievement Award, Saint Thomas Aquinas High School consistently sets the standard for well-rounded education that incorporates Catholic faith development, academic excellence, extra-curricular accomplishment, and service to others. 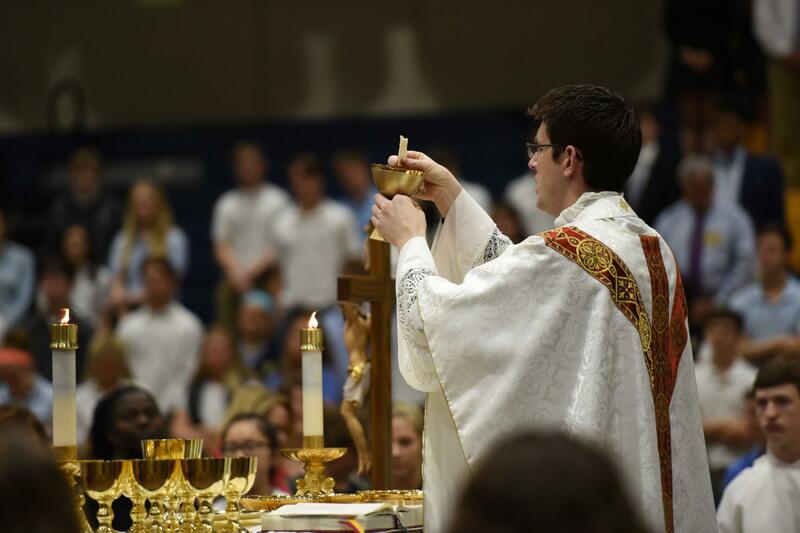 Saint Thomas Aquinas currently enrolls 952 students and boasts 6,808 graduates since the school opened in 1988.